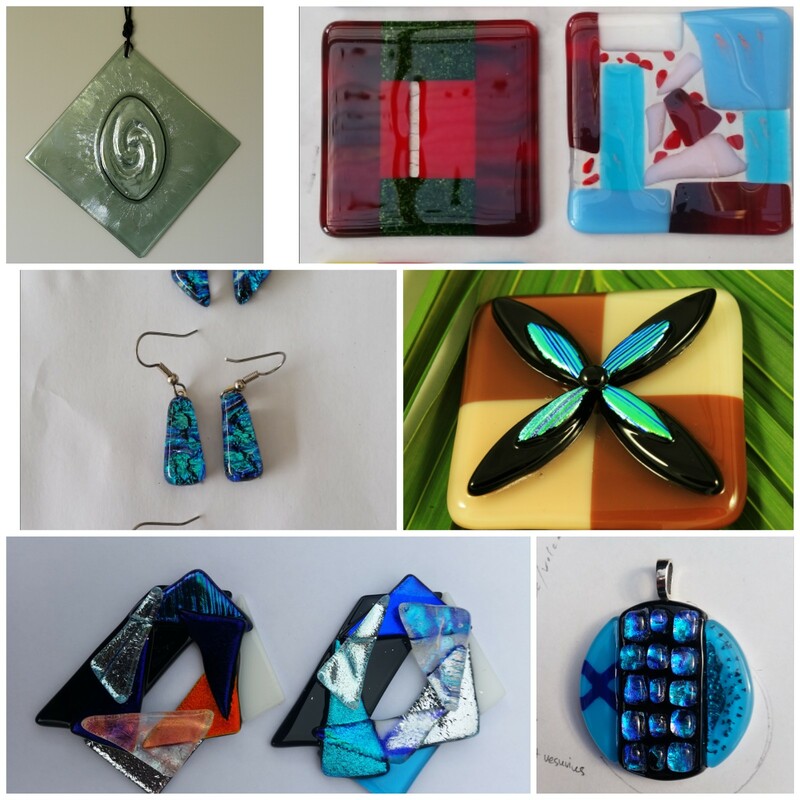 This introduction to the fascinating and beautiful art of glass fusing will teach you how to safely cut glass and then, using hot glass and diachroic glass, make jewellery of your own design. If there is time, we will also create a unique coaster for your cuppa or glass of tipple. 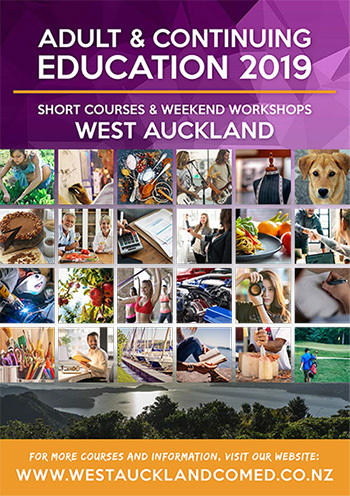 All materials and tools are provided for this workshop. If you would like optional bails and earrings there is a cost of $3 , and if you want a tab and ring loop on a pendant the cost is $1. This can be paid direct to the tutor on the day.